THANK YOU for joining me for episode 387 of HiPPiE WiTCH : Magick For A New Age. - CHECK OUT Lon Milo DuQuette's books & music on Amazon. - Visit Lon on Facebook & tell him what an inspiring guide he is! - If you'd like to sign up for extra episodes of HiPPiE WiTCH each month via Patreon, you can do that here. 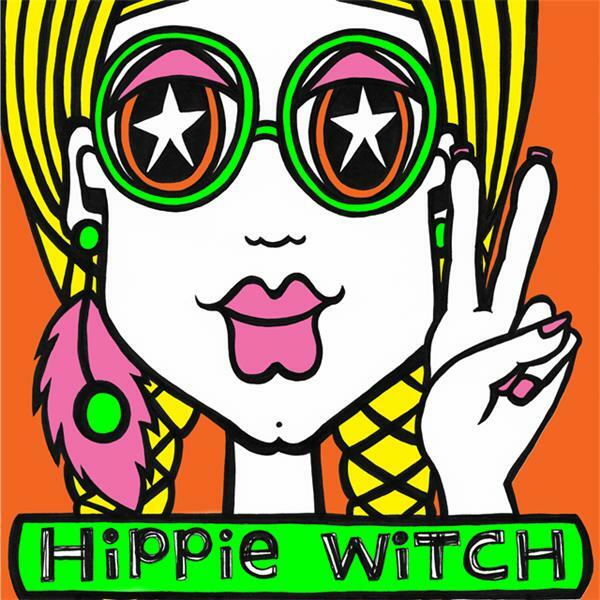 - Be sure to pick up a FREE copy of my eBook HiPPiE WiTCH : Peace, Love & All That Good Sh!t.